"You know how sometimes we just want things to get done immediately, instantly, and we get frustrated with the very idea of having to wait for things to happen but the reality is that in life everything happens gradually. 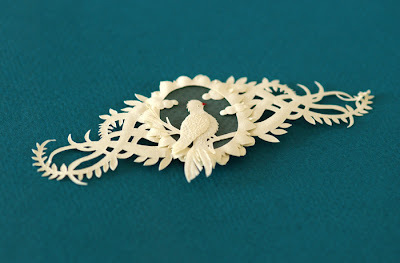 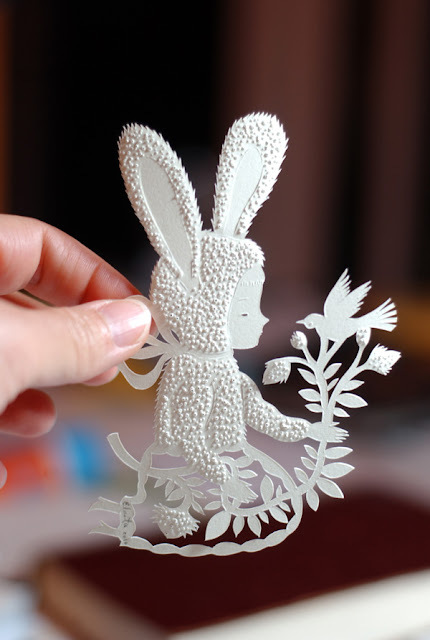 I can tell you that by cutting out the many little pieces of paper in an intricate design I get to challenge myself to be patient and to keep going one cut at a time until the work is finished." Your blog is beautiful, it has a very good and soothing energy. 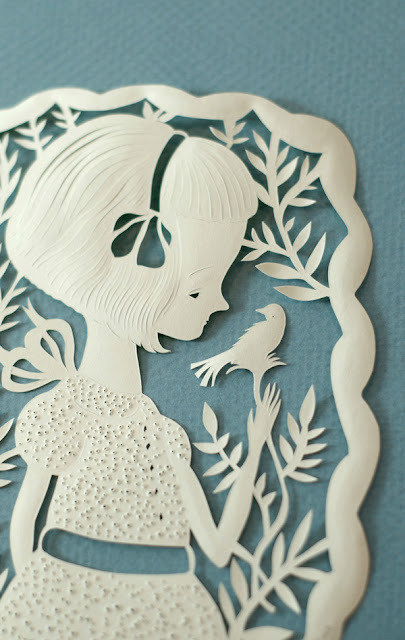 Thank you Elsita, blogging is new for me...a work in progress. 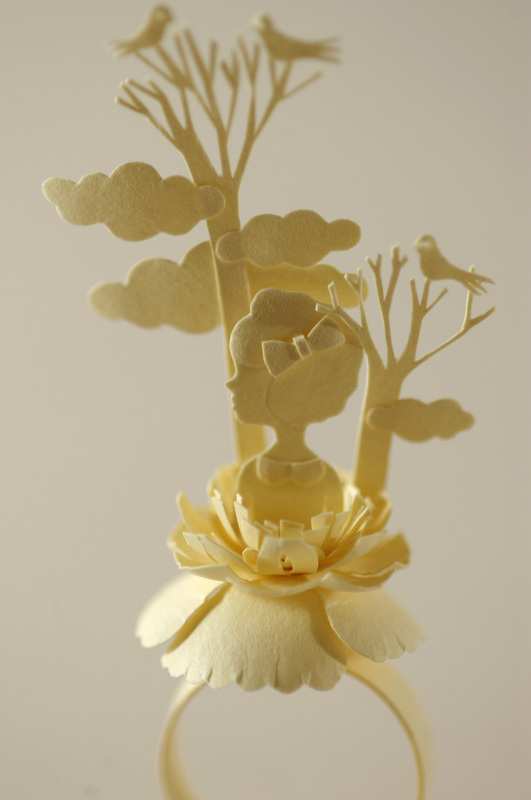 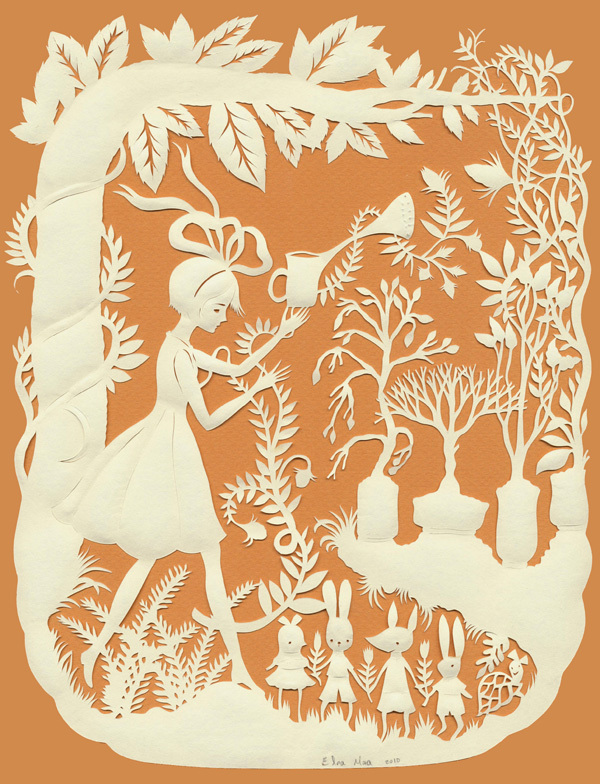 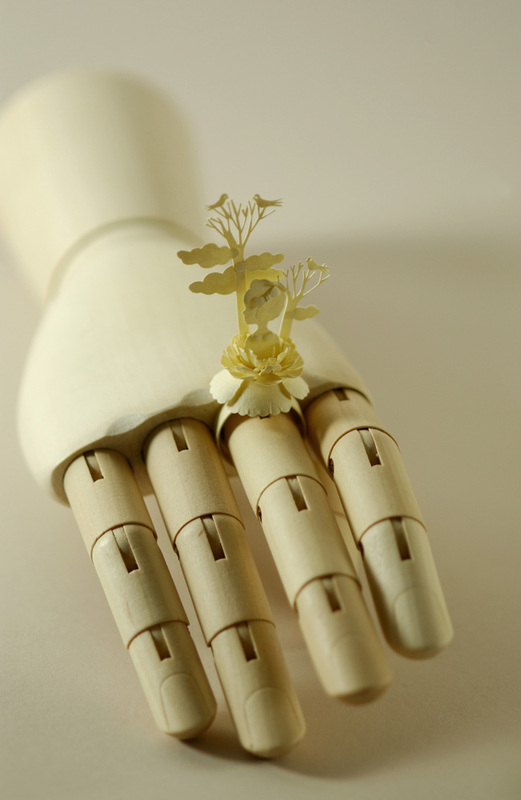 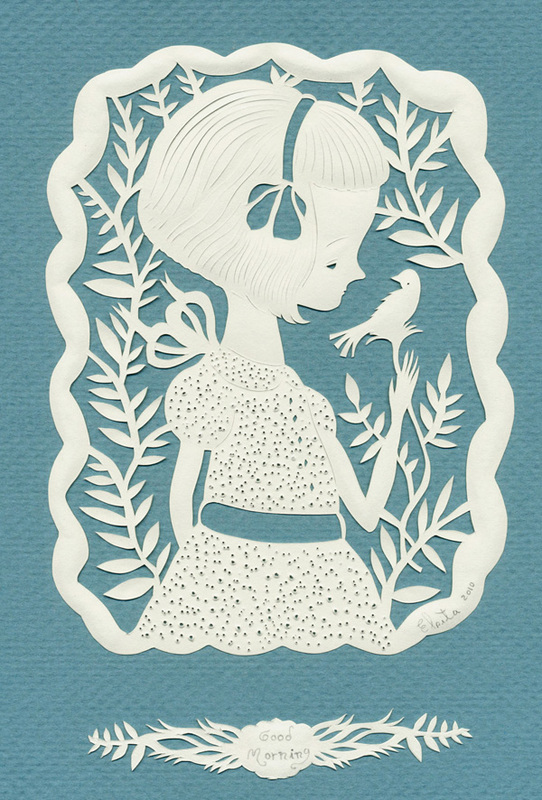 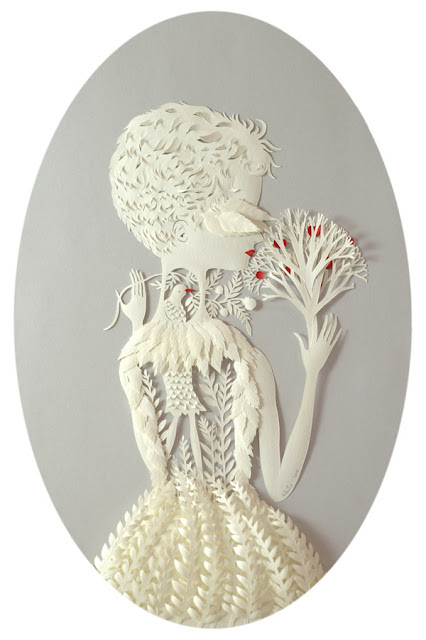 So refreshing to find your papercuts, so original and inspiring. Thankful to now have a place to share beautiful work.